A King incurred the wrath of Sage Durvaasa and lost all his powers as a result of the curse. To get liberated from the curse, he was asked to feed a lakh people. He undertook this and continued for a while. 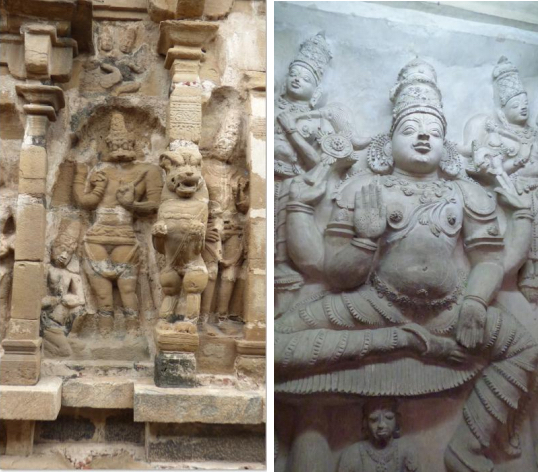 One day, Lord Narayana came here in a disguised form and asked for food. The Lord ate through the day leaving the King surprised. When asked what else he wanted to eat, the disguised Lord asked the king to feed him a pot (Kudam) of ‘Appam’ (a sweet rice cake delicacy). The moment Lord consumed the pot of ‘Aappam’, the king got liberated from his curse. Being the one who had a pot of this sweet delicacy, the Lord here is called ‘AppaKudathan’. 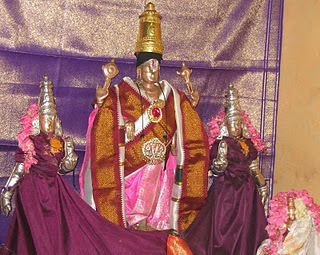 The Lord can be seen holding a pot of Appam in his right hand. This is only Divya Desam where Aappam is offered daily to the Lord. 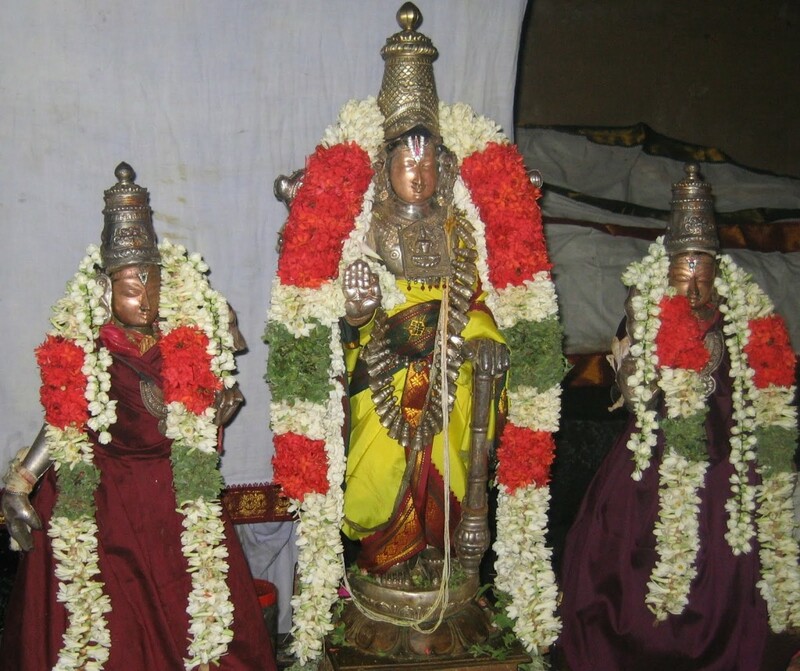 Thirumangai Azhvaar was so enticed by this Lord that he says he could not forget Lord AppaKudathaan even when he went to Thiruvellarai (another Divya Desam on the other side of Coloroon). 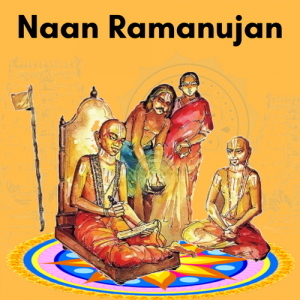 Nammazhvaar sang the last of his Paasurams about Appaala Rangan before attaining Moksham. 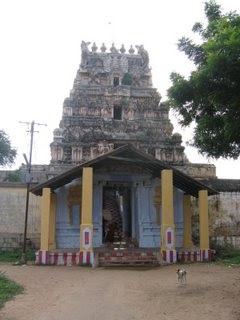 Appakudathaan Ranganathar is one of the 7 temples referred by Thirumazhisai Azhavaar of Lord Vishnu in reclining Posture – others being Srirangam, Thiru Kudanthai (Kumbakonam), Anbil (Vadivazhagiya Nambi), Thiru Vallur, ThiruVekka and Thiru Paarkadal. The priest at this temple ranks as one of the best I have seen. He has a sweet and totally ‘devoted’ voice. 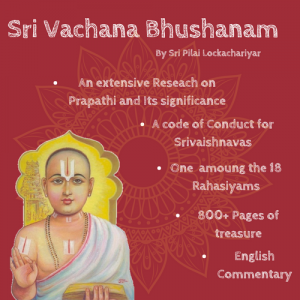 Despite being located in a non centric place and with very limited facilities, his devotion to Appala Rangan can be seen in the way Srinivasa (Jawahar) Bhattar goes about the daily poojas. Take a bus to Kallanai from Chathiram Bus Stand in Trichy. This route takes one along a narrow route right next to the Cauvery. 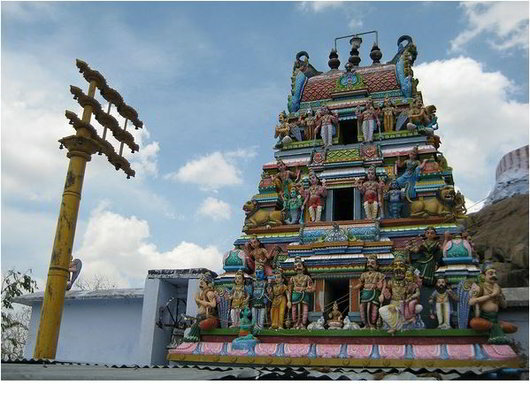 From Kallanai, Koviladi is about 5 kms further East on the way to Thiruvaiyaru, just before ThiruKaatuppalli. 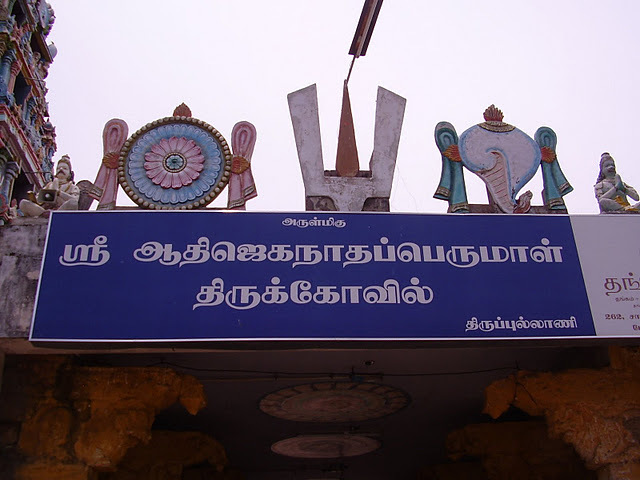 One could take Trichy – Kumbakonam bus going via Thiruvaiyaru, though this service is not that frequent. No courier service to this place. Kumbakonam travels is a pioneer in the travel industry of tamilnadu.The ‘Temple City of India’. We are in the industry for the past few years .We own a fleet of vehicles, which includes all latest model A/c and non A/c cars,bus,indica,indigo,innova,tempo traveler, with dedicated staff and world class services at any time.